The financial sector is experiencing unprecedented change. 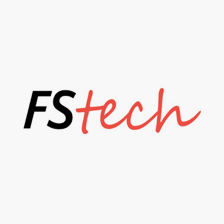 Fintech has emerged to disrupt an industry that has traditionally organised its customers around experiences, to the benefit of the organisation. The financial sector is experiencing unprecedented change. New emergent services are disrupting an industry that has traditionally organised its customers around experiences, to the benefit of the organisation. The open banking (PSD2) directive is forcing change by getting banks to open up their data, which creates new opportunities for the way customers experience and interact with their money. Although until now we tend to stay with our bank for life — over 80% of us bank with the big 5 (Barclays, HSBC, Lloyds, Santander or Royal Bank of Scotland) — this may be about to change. The drive in the industry to become truly customer focused is palpable, with new services and propositions appearing that are changing the way people bank. A place to play for start-ups and fresh opportunities for established financial organisations. Since 2011, ELSE has worked across the breadth of financial services, helping established organisations reinvent themselves and newcomers find their way. In 2017 UBS launched SmartWealth – democratising access to the world’s best wealth advisor. We helped UBS conceive, concept and deliver SmartWealth to a new audience and leverage the huge capabilities UBS has to offer. In 2011 we were asked by Russian 4G Telco, Yota, to conceive and develop a completely new branchless bank and payment service for Russia. 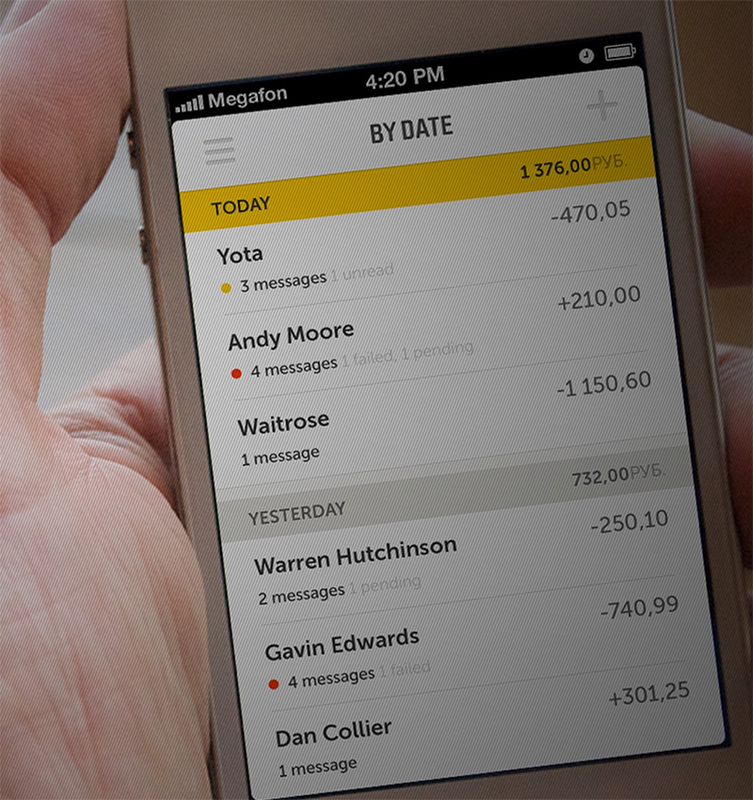 In effect, Round aimed to redesign the experience of money. The project set out to improve the day-to-day experience of transacting, reviewing payments, budgeting and lending money to friends all whilst remaining in control of personal finances. 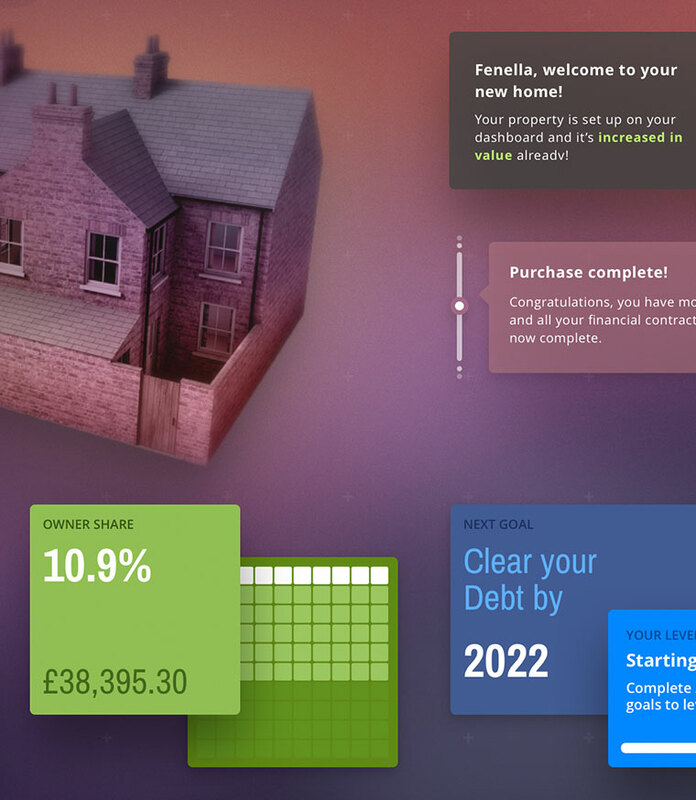 Amount locked up in the UK property market. We helped HiP to realise their vision to allow everyone access to this. HiP uses blockchain technology to run a decentralised trading exchange that unlocks the closed loop between property owners and financial institutions. Zhuck is a disruptive service helping Russian entrepreneurs take better control of their business finances. With over 1,000 banks servicing small and medium businesses — competition is fierce, yet customer service and satisfaction levels are low. ELSE teamed up with NB Studio to design the proposition for entrepreneurs, accountants, managers and investors to bring clarity on their daily business finances. An increase of 26% compared to 2014. Pay by Bank App by Mastercard (formerly Vocalink) is a way of managing payments, that offers a secure and easy way to pay on your mobile phone, via your trusted banking app. We helped design the product, as well as it’s positioning to retailers and consumers. 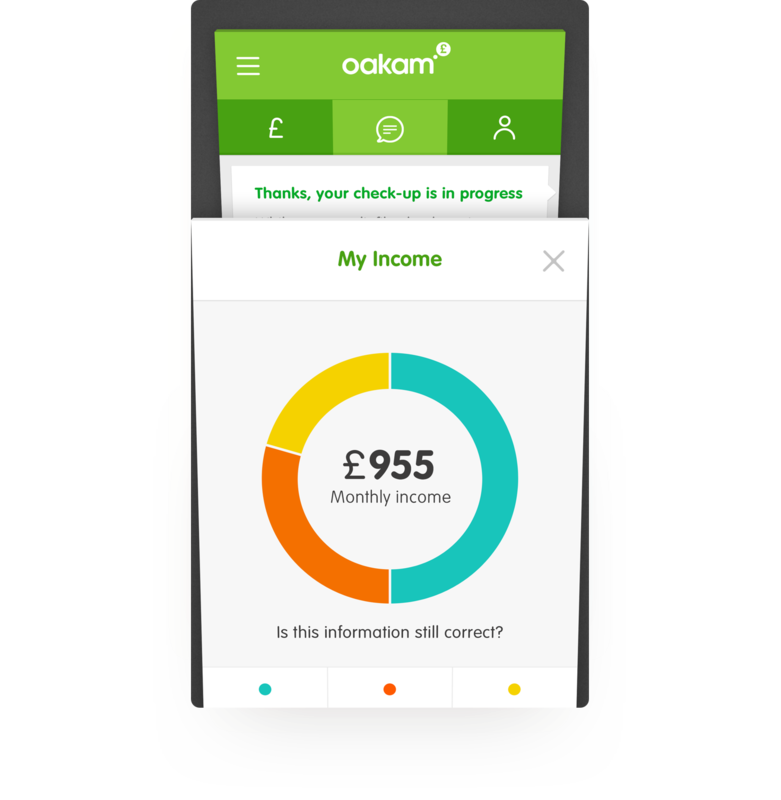 Oakam help people who can’t get credit through high street banks and put them on the path to restoration. We helped Oakam identify new opportunities for their customers and create a framework and strategy for restorative lending. Our approach is always consumer-led, strategic and commercially-focussed – balancing business objectives with user needs, while maintaining a view of the landscape into which the service is to launch. 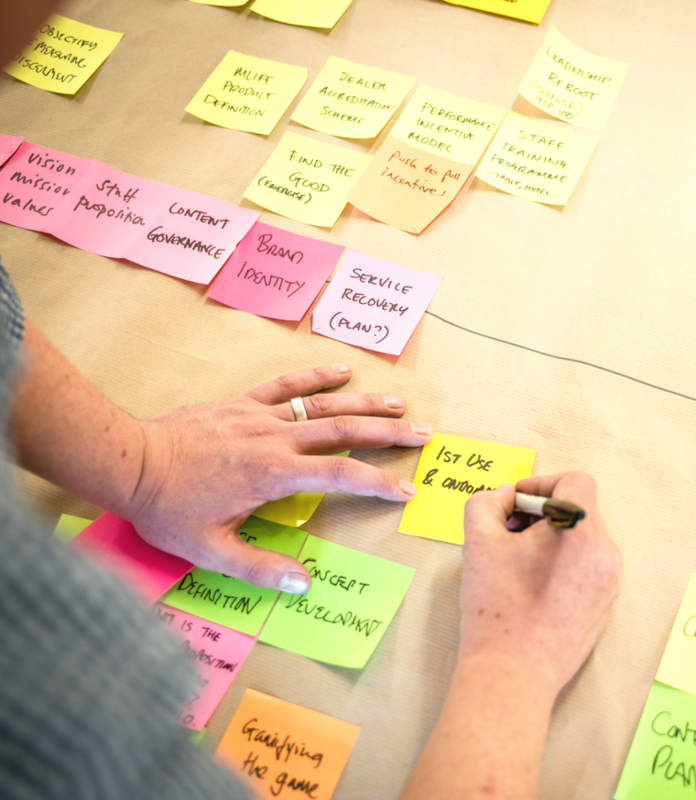 We employ a range of practical techniques and lean methodologies, not only to create compelling end-user experiences, but also to ensure stakeholder alignment and coordination of input from across the business. Our work in Financial Services calls for working in close quarters with our clients, often within their business, to drive change. When it comes to prototyping a new digital service, the space to breathe in the formative stages of the project is hugely important. Something often best done in a neutral environment. Our studio is the perfect space for incubation, a ready-made innovation lab. Working with innovation teams we unlock new product ideas and quickly measure their validity with users and businesses. Once the service is funded and is being designed in detail; before it becomes fully operational, it’s really important this is seen and experienced as part of the business. This is where co-location becomes important, so the business gets to breathe the same air as the new proposition and benefit from its development. We believe in partnership with our clients and that good design is a team sport — meaning collaboration from the start. We work with tech teams to plan, develop, test and QA the solution in a fluent agile methodology. 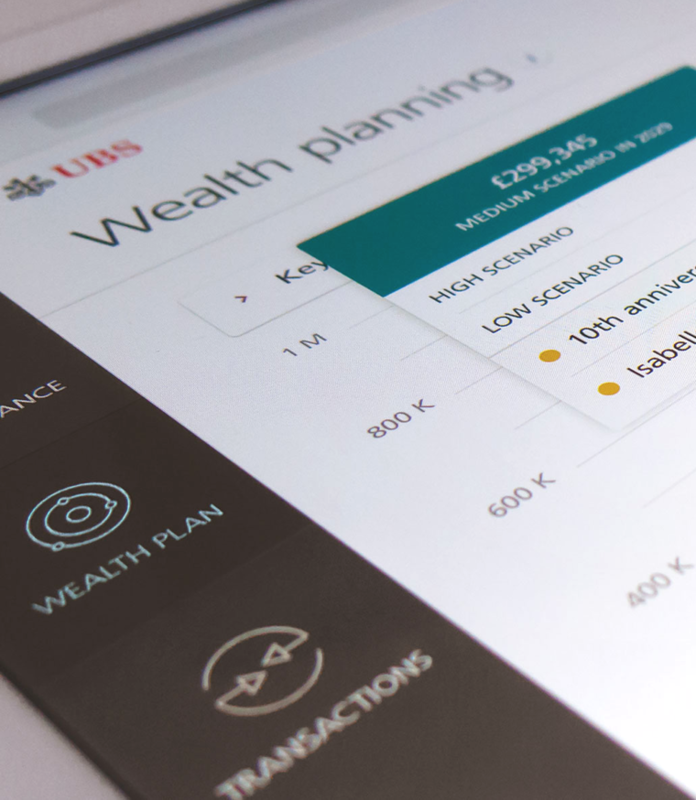 UBS SmartWealth is a new kind of wealth management platform, combining UBS’s market-leading expert insight — providing on-the-go, real-time access to investments. Clients receive personalised wealth planning advice that draws on UBS investment expertise. Offering a new perspective on their wealth, the platform can also focus advice on their personal goals. ELSE supported the UBS innovation team in shaping, vetting and then proving the business opportunity. We then defined the new service in detail and worked with them to deliver the proposition to market . Currently, property finance is a closed loop system between owners and financial institutions. HiP opens that loop up to all. HiP aims to be the first service to make real estate wealth more accessible at scale by turning equity and debt underlying a property into tradable, interactive assets. Even if a property owner only owes 20% of the property’s value in debt, the lender still controls 100% of the property as collateral. And there is £4.8 trillion of wealth locked up in the UK property market alone. HiP allows everyone access to this. We helped HiP bring to life their vision to be the World’s first real time debt and equity marketplace. 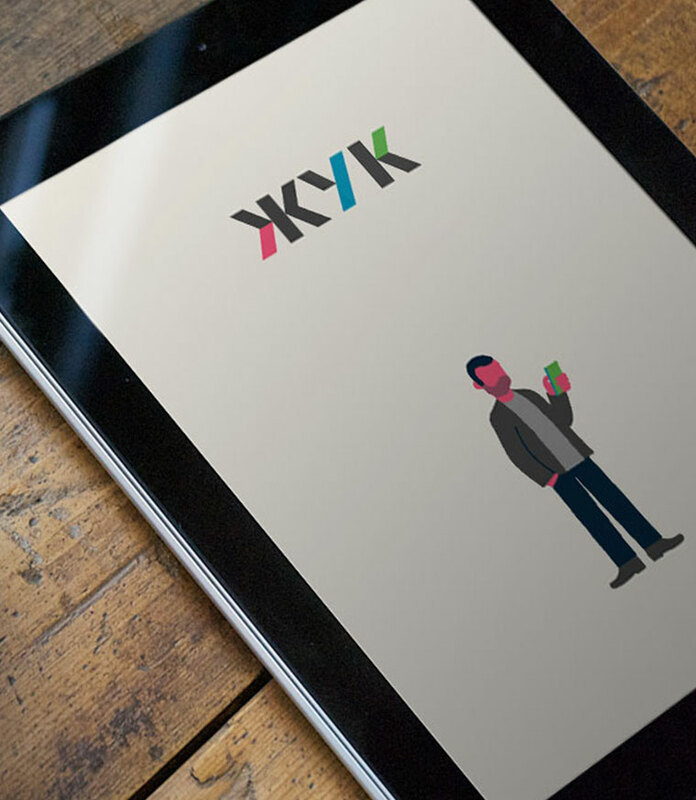 We started working on the product proposition when mobile payments were yet to be talked about outside of the industry. 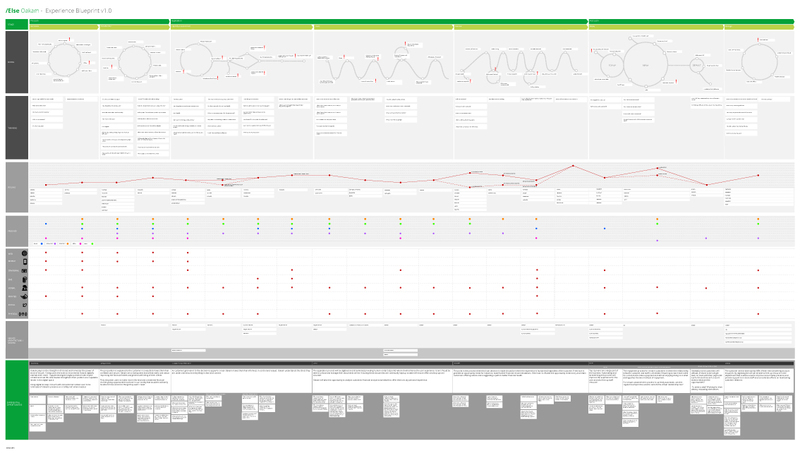 We helped Vocalink articulate the customer journeys for first- and continued-use and worked to expose the edge cases that would be present. We then went on to re-position the product, based on what it could do and the benefits it has to four key audiences. Since late 2015, ELSE have been a strategic partner to T. Rowe Price, helping them find ways to leverage digital tools and new capabilities to improve the client experience whilst also helping their sales and marketing teams work better and more efficiently. 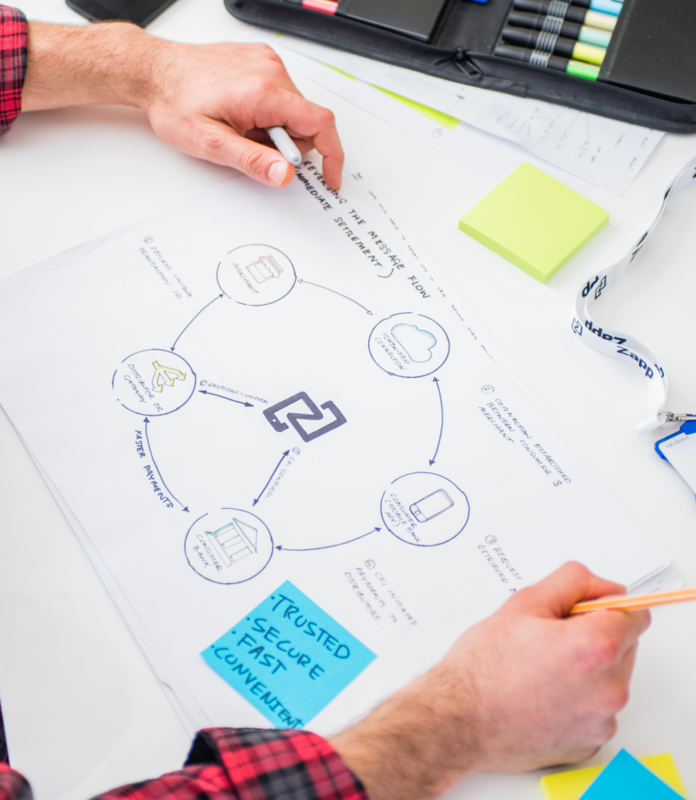 We work on both internal and external initiatives, delivering change from the inside, by augmenting their teams with our design strategy, research and user experience capabilities. Oakam is a UK financial lender, catering for the under-banked and small businesses. ELSE has been tasked with helping Oakam build a new digital arm to its business. The aim is to treat customers with flexibility and fairness; imbuing the qualities of interaction with Oakam’s retail store staff. 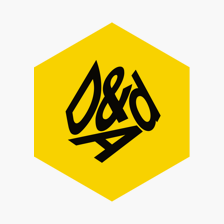 ELSE worked closely with the client to create an app that is not only clear and easy-to-use, but also promotes a hand-holding experience and move them to a future of improved financial wellbeing..
D&AD award for Branding/Digital Brand Expression for Bank 24’s Zhuck.